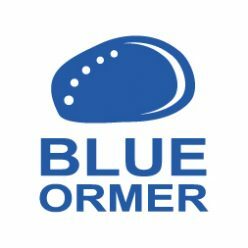 It’s great to see three new Blue Ormer books on the Guernsey Literary Festival’s programme for 2018. The festival, now an annual event, has just started announcing the events for this year on their brand new website. 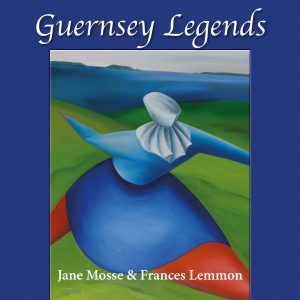 “Guernsey Legends” is a vibrant collection of poetry and paintings by Jane Mosse and Frances Lemmon inspired by Guernsey’s folklore. 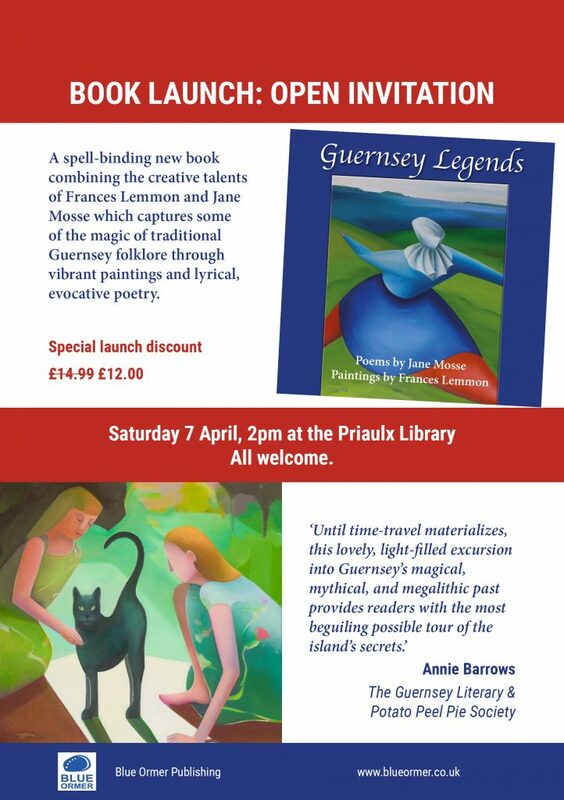 Hear them talk about how they found inspiration in tales of ghostly goats, vengeful witches, drunken sailors and lovesick maids on Thursday 10 May at 1pm at the Guille-Allès Library. 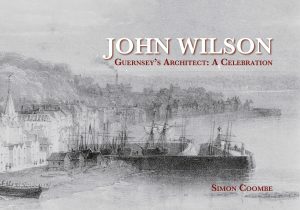 “John Wilson, Guernsey’s Architect” by Simon Coombe celebrates the work of the architect responsible for some of the island’s finest Regency buildings including Elizabeth College, St James, Castle Carey and the Markets. Join Simon and friends on 14 May at 6pm for an illustrated talk at St James followed by an optional walking tour around some of Wilson’s works. 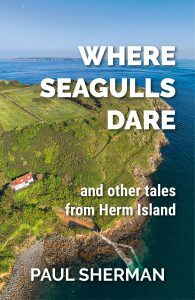 “Where Seagulls Dare and other tales from Herm Island” is a collection of short stories set in Herm by Paul Sherman. 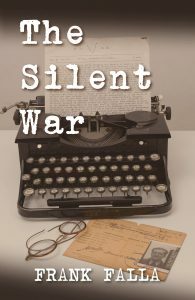 An eclectic mix that includes two ghost stories, an adventure story, a human-interest story, a comic story and much more – each set in an island location. Paul would love to walk you around the island, giving you snippets of the tales as we go. Join him on 10 May at 2pm at Herm harbour.